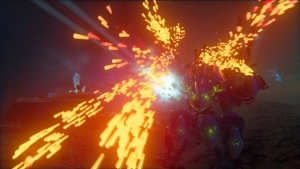 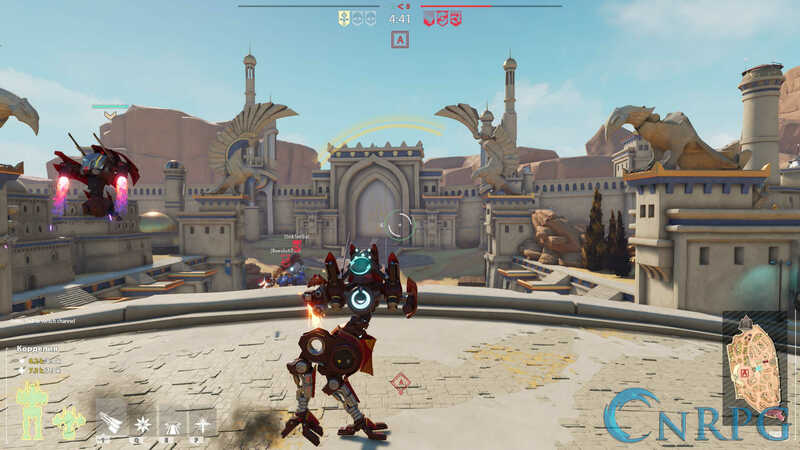 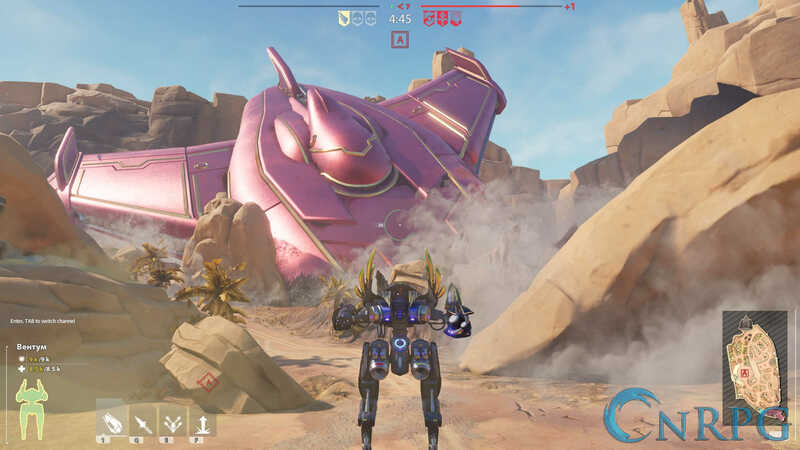 Blazing Core is a team-based online multiplayer shooter featuring mechs based on ancient legends. 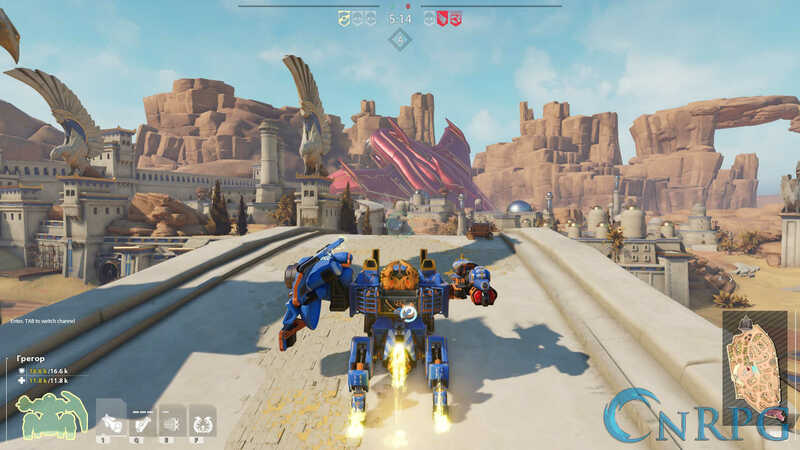 Jump into the pilot's seat and fly into action-packed combat! Mechanic's Touch: Customize your jaeger with a variety of deadly weaponry. 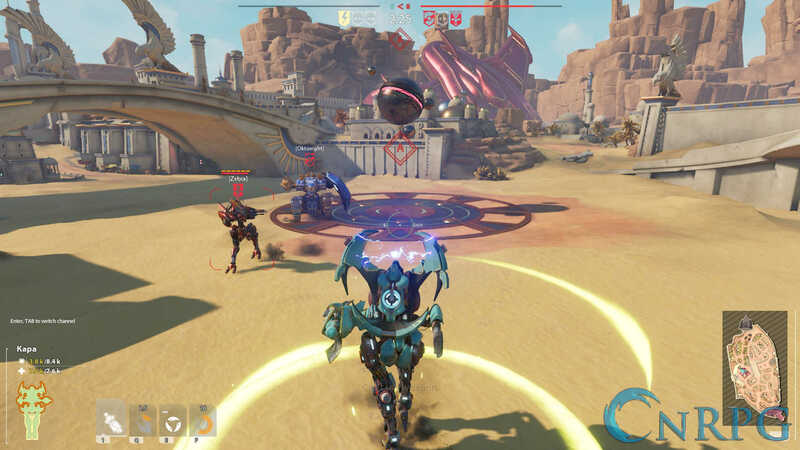 Making Moves: Change the tides of battle with well-timed abilities. 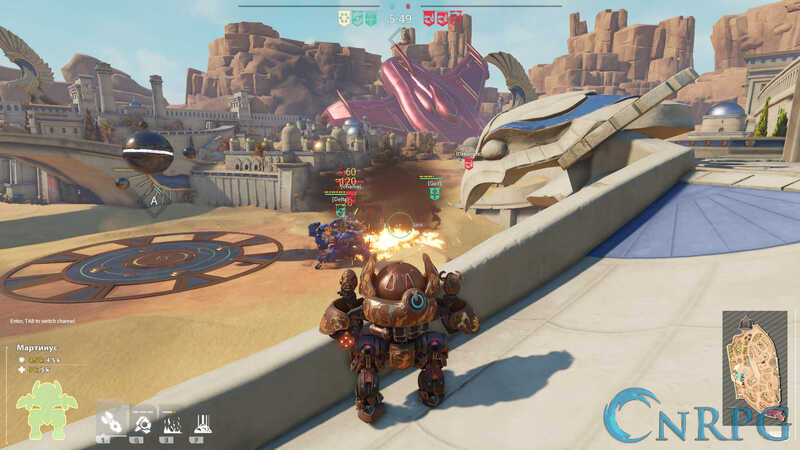 Smoking Barrel: Work with your teammates to overcome the opposition with good tactics and even better gunplay. 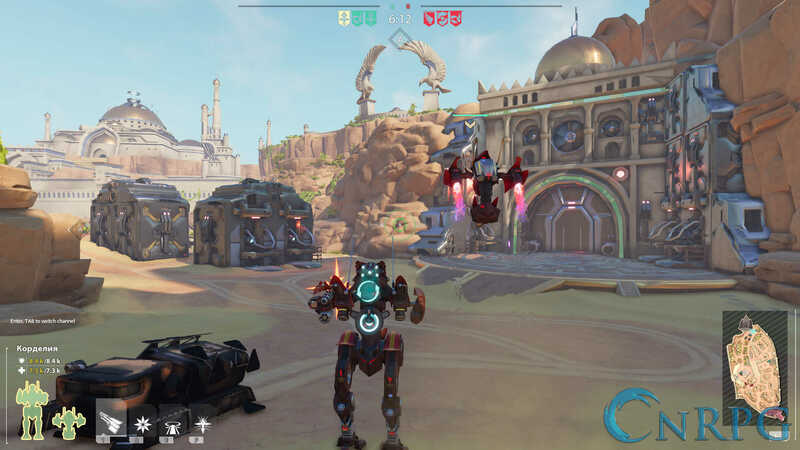 Storm into battle with a mech designed for war!